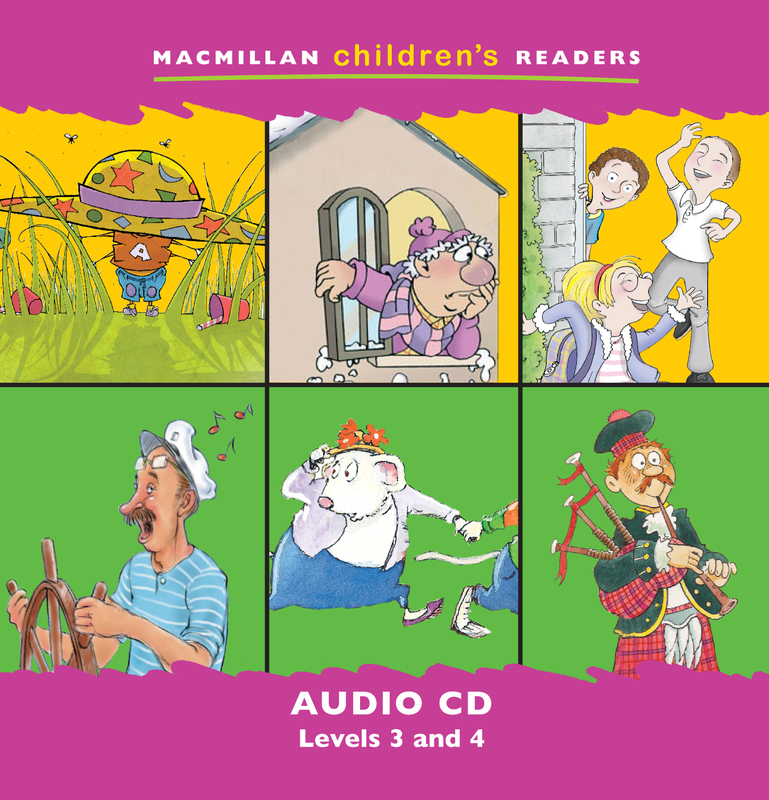 The Macmillan Children’s Readers Audio CD accompanies the books and gives pupils the opportunity to listen to certain titles within each level as well as read them. This Level 3 and 4 CD contains audio for the following titles; The Ants’ Party, The Unhappy Giant, April Fool’s Day, Riverboat Bill, What’s that Noise? And New Year’s Eve.